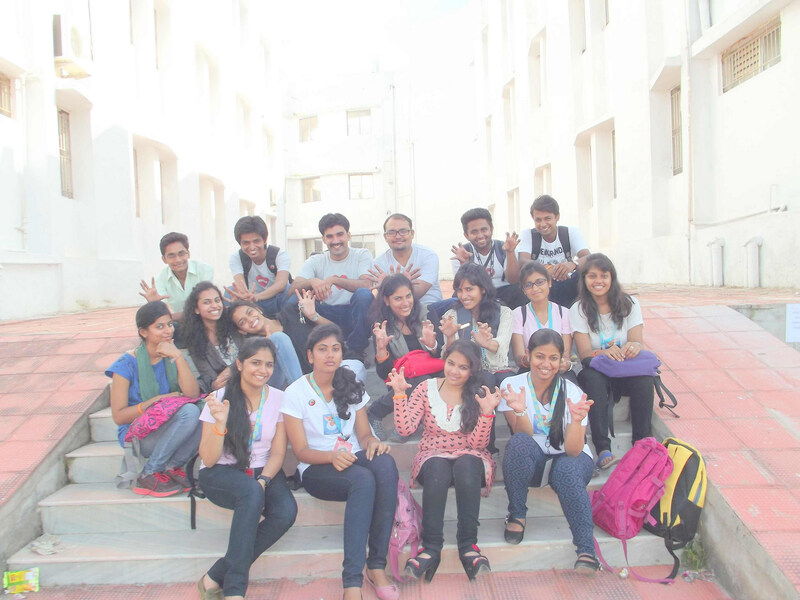 To spread the Mozilla mission our team now reached city of Lakes, Udaipur. 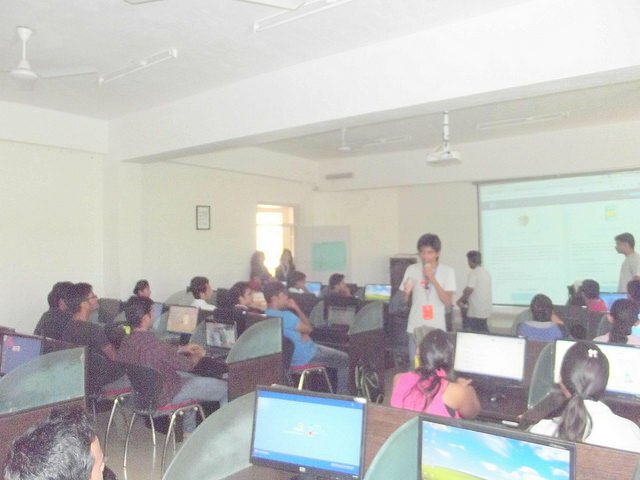 Techno India NJR (Udaipur) was kind enough to provide us with all resources for our workshop. This was a much awaited event as the planning for this event had started before a month. Dipesh Monga and his team (quite a dedicated one) had put a lot of efforts to make this a successful one. 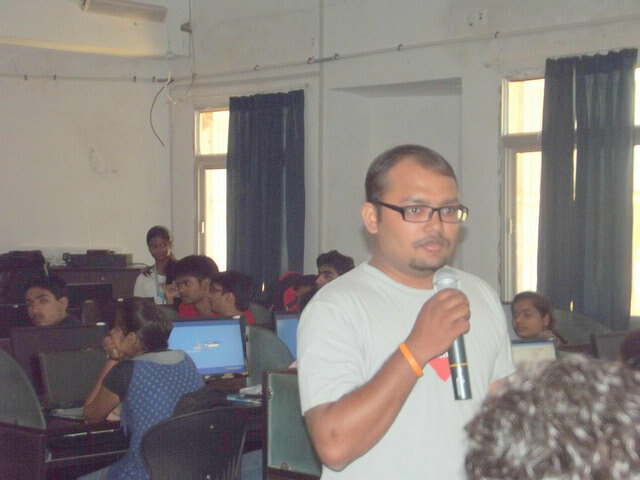 The workshop started with the formal introductions, followed by explanation of mozilla mission (Osho Parth). 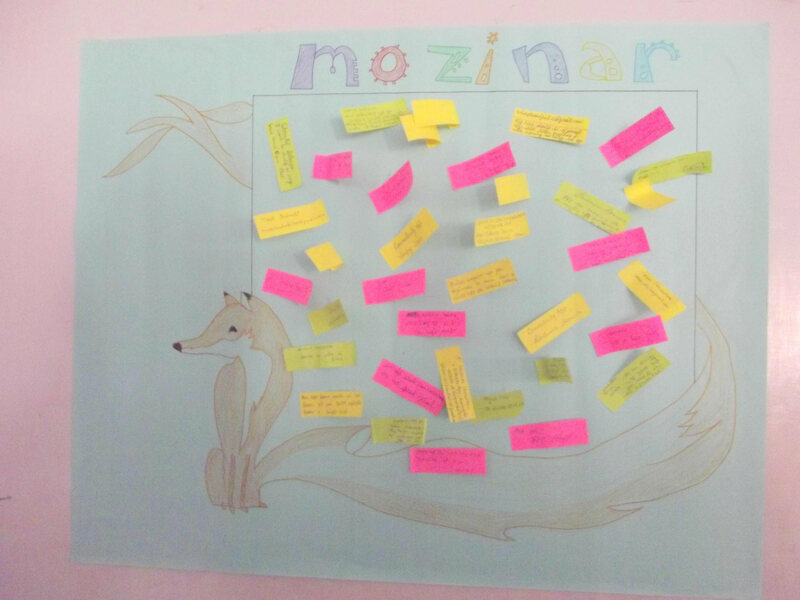 He explained the essence of open source and how Mozilla is into it. 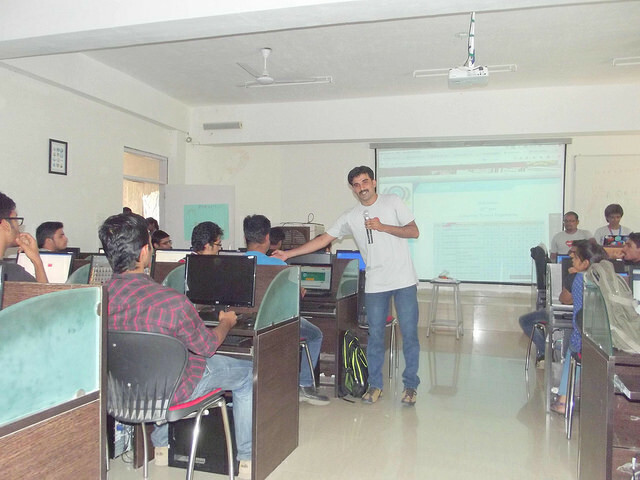 Then Meghraj Suthar explained about the webmaker tools and how to use them. 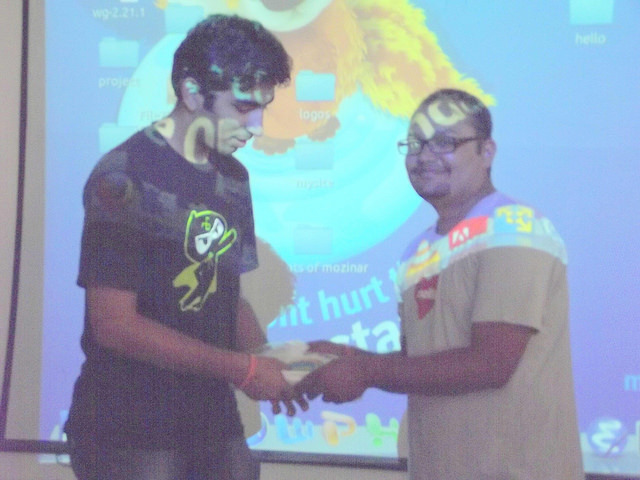 After that Trishul explained the ease of developing apps for firefox OS. Now since the Minicamp Jaipur we have made the hands on Sessions a mandatory part of every workshop. So we then started with handson session for webmaker followed by app dev handson. 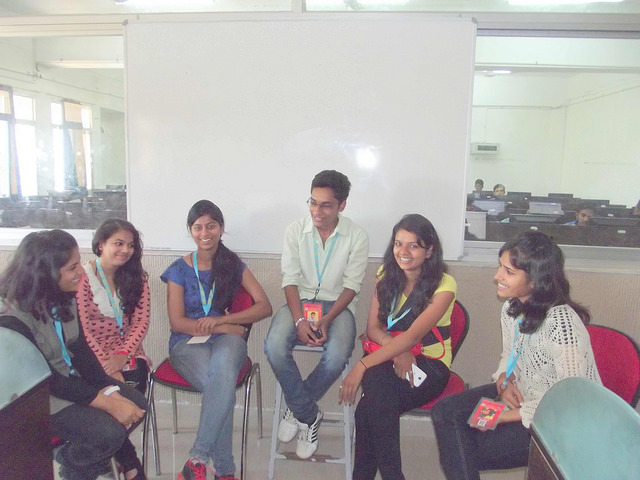 The concept of handson was entirely new to the attendees and they enjoyed every bit of it. They have been attending various seminars and this was was the first time they were able to apply immediately what they have learned few minutes before. And surprisingly we got a number of remixes and eventually more volunteers 🙂 . After the handson the various contribution verticals were explained to the attendees in which they can start their contributions. Dipesh Monga then demonstrated how to use the Appmaker and what can be done with it. Again the audience were awestruck with the simplicity and ease of development. And last but not the least this event would not be possible without the enthusiastic volunteers. Finally we concluded the workshop by distributing few prizes for best makes and also collecting Ideas to fill our idea tanks. So overall I think as a team we succeeded to deliver the mozilla mission and hence can expect a lot of contributions from Udaipur. Thanks to Techno NJR, Udaipur and wonderful and beautiful volunteers.